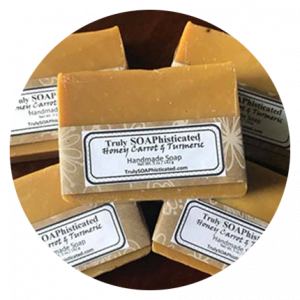 Truly SOAPhisticated, LLC, offers 100% handmade soaps and body treats with the best ingredients for soft, smooth, and healthy skin. Check out the awesome selection of bath bombs, scrubs, and soaps next time your at the Main Shop – your skin will thank you! 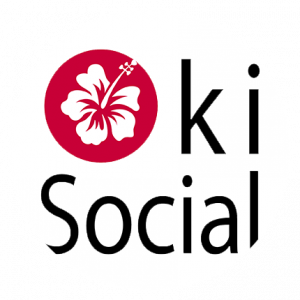 Oki Social was founded by Desmond Liang and his wife as an art-centric social event business in 2015. 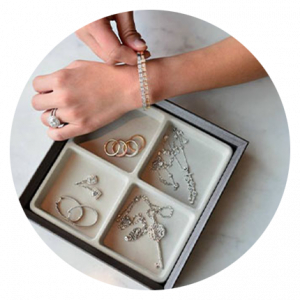 In their early days, they partnered with local artists to host social events such as paint night, sea glass jewelry making, etc. 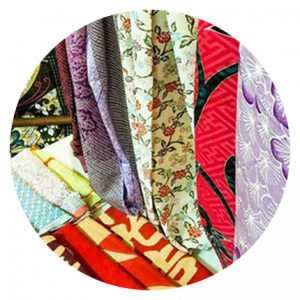 Later Oki Social’s founders discovered an opportunity in creating good quality Okinawa centric artworks and gifts for folks who love and appreciate Okinawa, its people, its natrual environment, and its slow island lifestyle.